To go or not to go, that was the question. 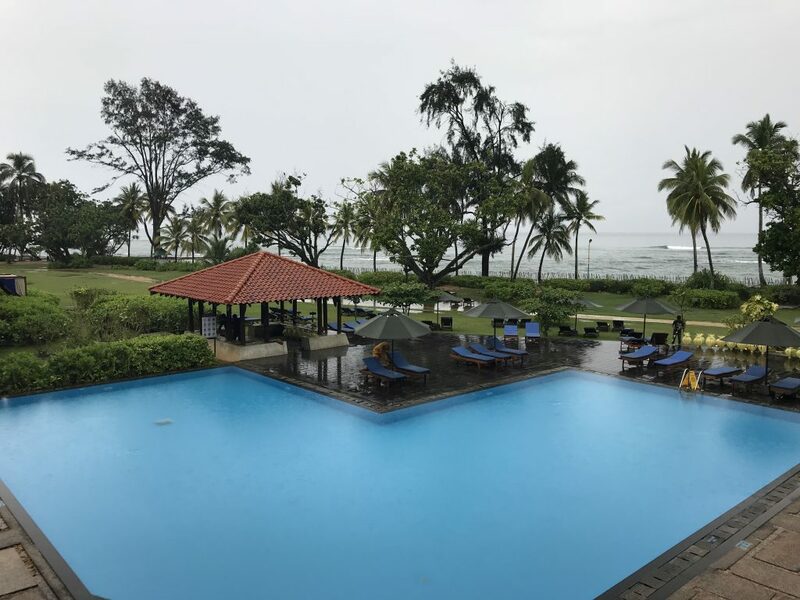 When a travel advisory stated that Sri Lanka was on a political “lockdown” and full of unrest, the cautious person thought to cancel the trip, but the traveler in me knew I should do a little more research. The United States Travel Advisory will never advise someone to go anywhere where there has been some sort of conflict. For as long as the country has existed there has been religion unrest. In a land where cinnamon and tea thrive, unrest was not evident in the day to day lives of the locals and the only thing that caused me a bit of unrest was the humidity. I had officially arrived to the jungle. 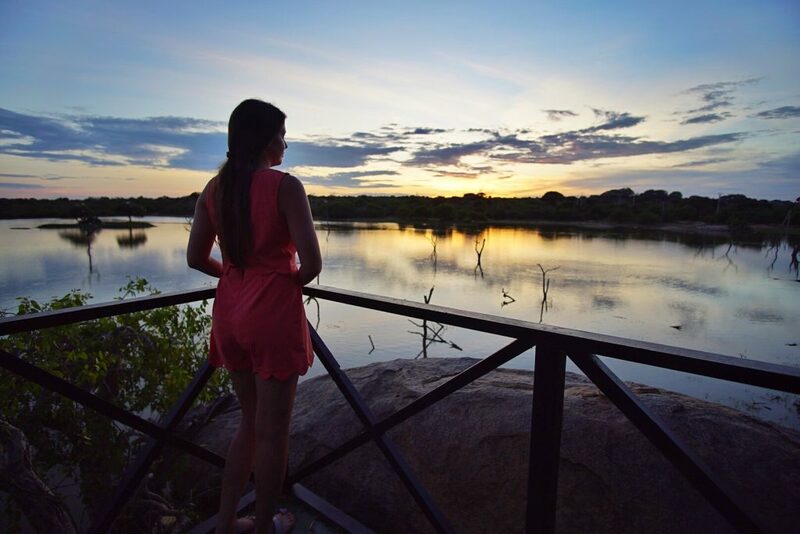 My trip to Sri Lanka had a mix of landscapes, from beach paradise to the jungle of Yala National Park and one thing was for sure, it was full of spice. My beach retreat started by landing in Colombo and then a short two-hour drive to Bey Beruwala. 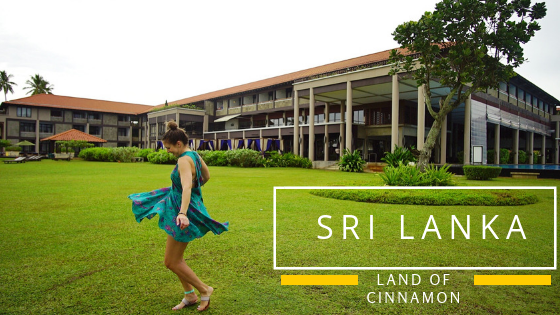 I decided to stay with the one and only Cinnamon Hotels, an amazing hotel and resort company that has properties throughout Sri Lanka as well as other tropical places such as the Maldives. There’s nothing I want to do more than to relax on the beaches and enjoy the peace of the sun. I woke up every morning at the hotel, grabbed a coffee and then headed for a walk on the beach. You can see you local fisherman brining in their daily catch and if you look up, you might even find a man climbing a tree to get a coconut. There are many activities that you can do in and around the area. 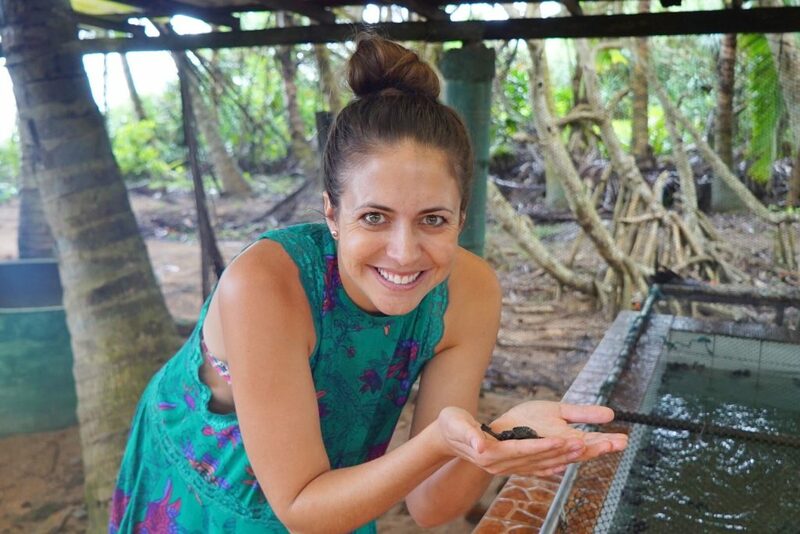 The turtle sanctuary is one place where you can see how the turtles grow from being hatched to then their full potential. A walk through the exhibit will take only around 30 minutes, but it is worth doing. The highways in Sri Lanka make the country extremely well connected, however the old roads will show you what life is really like for the locals. The road is windy and could make you dizzy, but if you are looking to get some souvenirs, it is the perfect place to stop on the side of the road, or maybe for some tropical fruit. 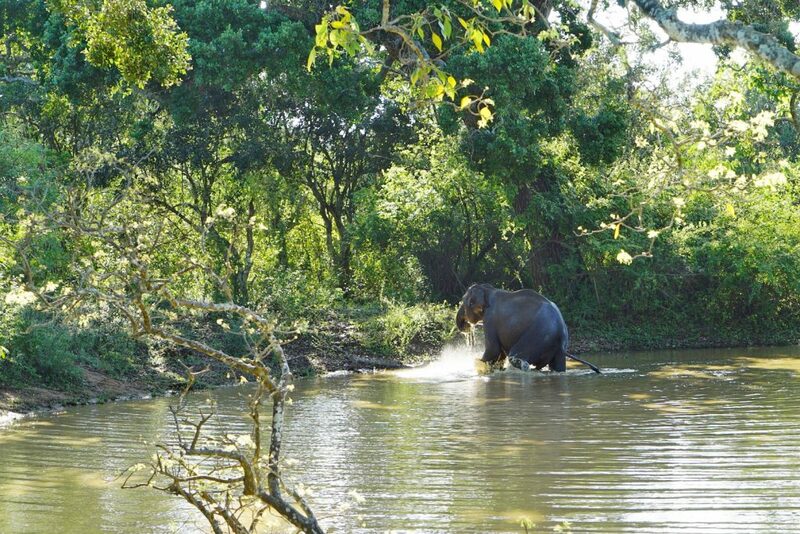 After leaving Bey Beruwala, my next destination was Yala National Park. For me, there is no bigger thrill in the world than going on a safari. 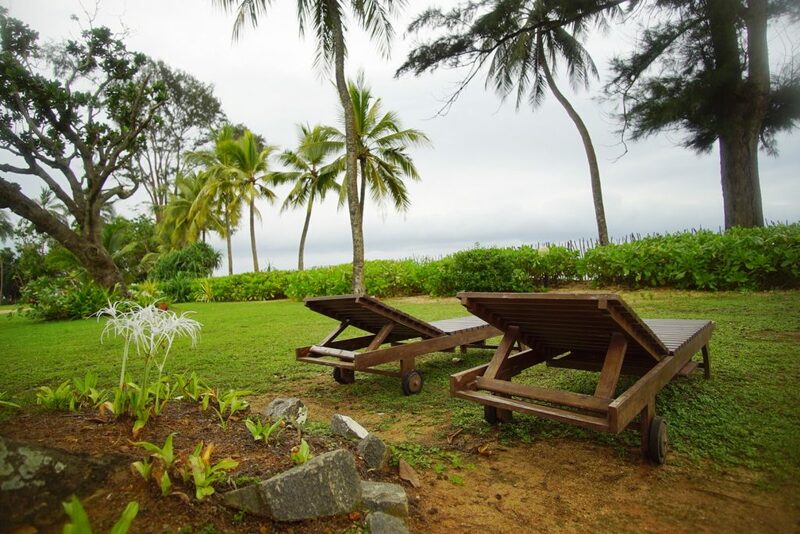 Cinnamon Hotels and Resorts has a fantastic property in the heart of the National Park. On the drive in you can see plenty of wildlife and if you are lucky, the main animal visitors are hoping to see is the leopard. 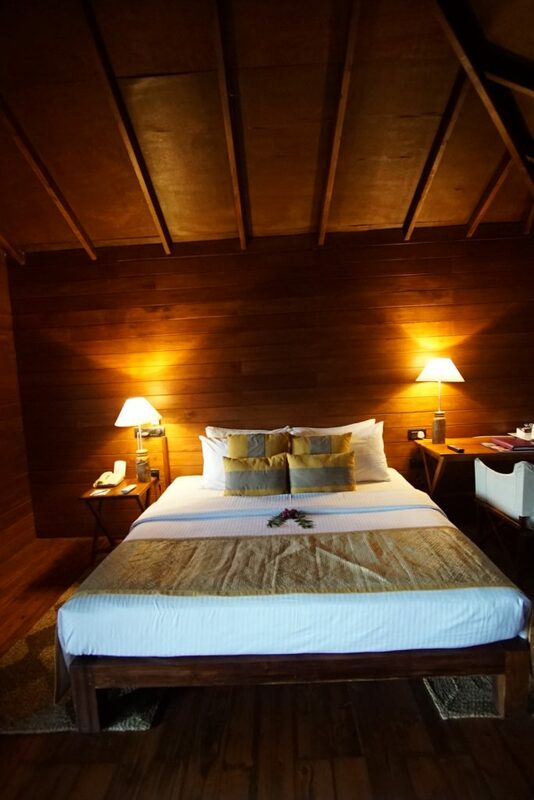 Perched on stilts in the middle of the forest are many huts at Wild Yala. My favorite part of the experience was to have a cocktail at sundown and watch the animals in the lake located on the property. The sunsets are absolutely amazing and the views of both the ocean and the nature really made the experience something special. Safaris depart both in the morning and the afternoon, and both seem to be quite rewarding. The great thing is that the resort can arrange everything for you so that you just have to show up. 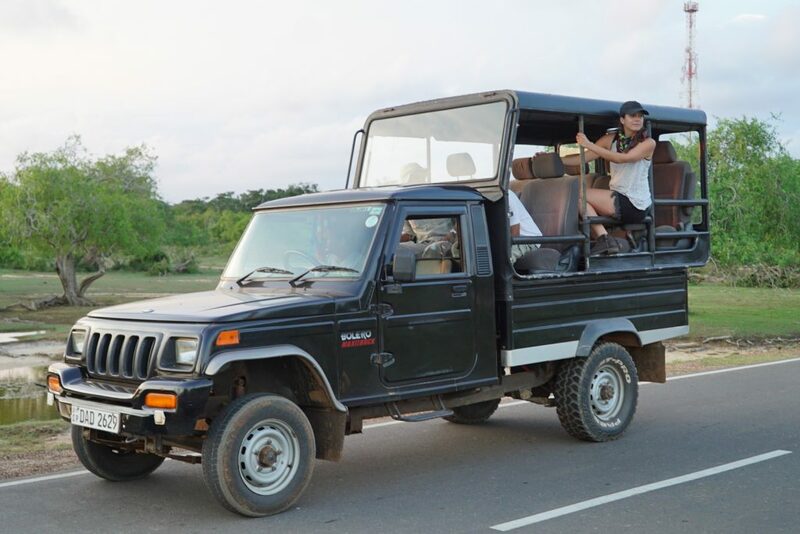 The off roading experience is a real thrill and I was lucky enough to see a leopard, black bear and many elephants! 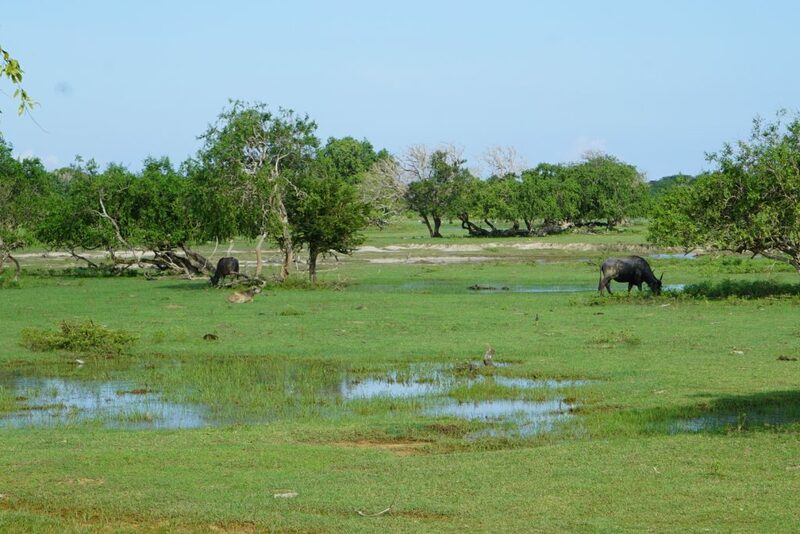 The watering holes are typically surrounded with crocodiles and many sorts of birds. In between morning and afternoon safaris you can enjoy the properties amazing pool, go on a nature walk or just enjoy the sites and sounds from your balcony. 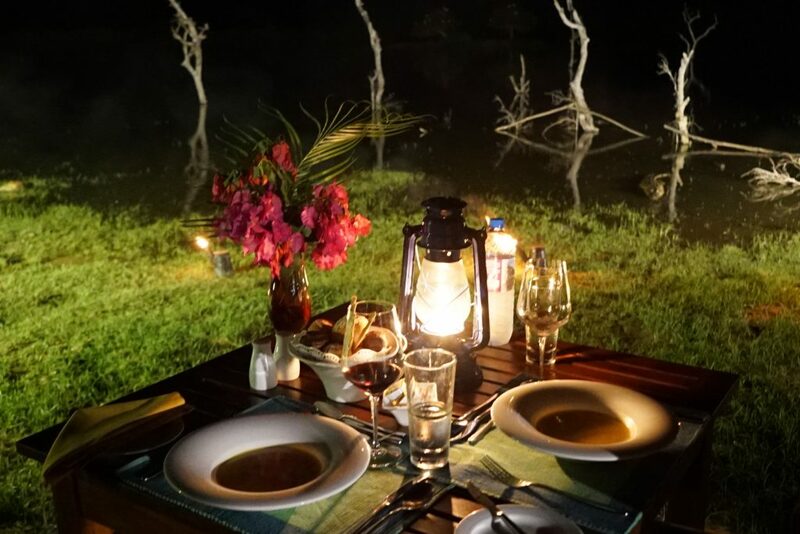 One of the highlights of the trip was “Dining by the lake.” While meals are included in your stay, for a little bit extra you can enjoy a private dinner on the lake surrounded with candles and even crocodiles. 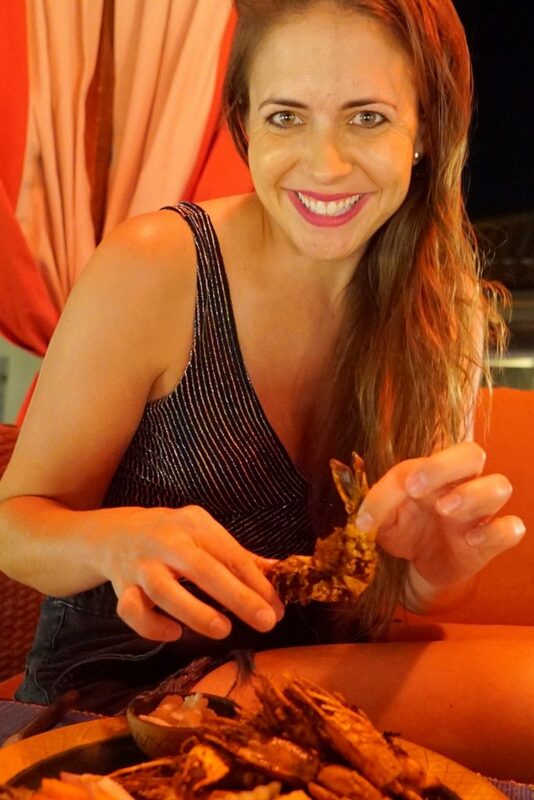 This was an experience I would never forget and the food was also as tasty as can be! Sri Lanka has a soul that all people should see. The people are warm and friendly and the food is delicious, but most importantly there is so much to see as a traveler. I loved everything from the luscious forests to the sandy beaches. I recommend this destination to anyone looking to experience Asia and who love nature.